You are here: Home / Celebrity Events / Tune In For A Live Q & A Session For Disney’s ‘Into The Woods’! 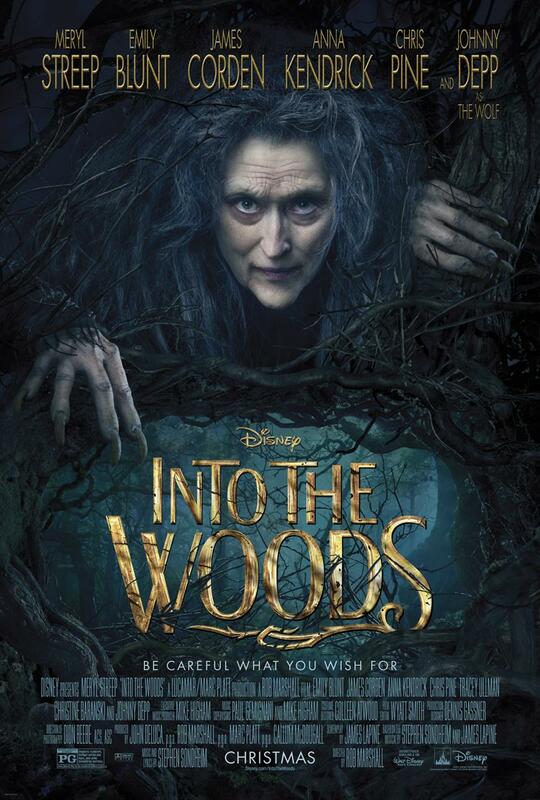 Tune In For A Live Q & A Session For Disney’s ‘Into The Woods’! Tune-In tomorrow, November 22nd at 6:30pm PST to a livestream Q&A with the cast and filmmakers of Disney’s INTO THE WOODS on Yahoo! Movies, including a first-look at an exclusive featurette from the film. The Q&A will include the film’s stars Meryl Streep, Emily Blunt, James Corden, Anna Kendrick, Chris Pine, Tracey Ullman, Christine Baranski, director Rob Marshall, and screenwriter James Lapine. « VIDEO: Ryan Seacrest Talks About His “American Success Story”!